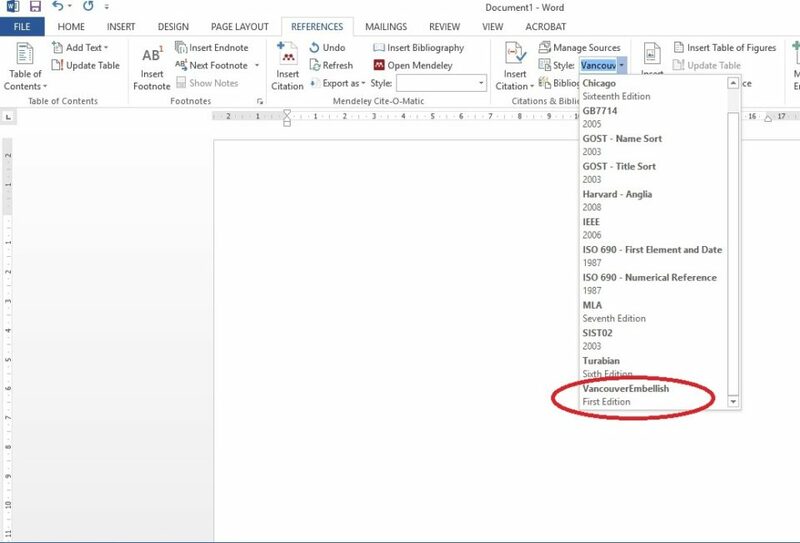 Files should be in both MS Word file (or Latex where applies) and PDF format, the MS Word template should be converted to PDF according to the instructions in the template file, and both need to be submitted. Figures and tables should be embedded and not supplied separately. Please note that we require the file to be provided in .docx/.doc format for the MS Word file, files with .docm extension are not suitable for production and require conversion to .doc/.docx. Please make sure that you use as much as possible normal fonts in your documents. Special fonts, such as fonts used in the Far East (Japanese, Chinese, Korean, etc.) may cause problems during processing. 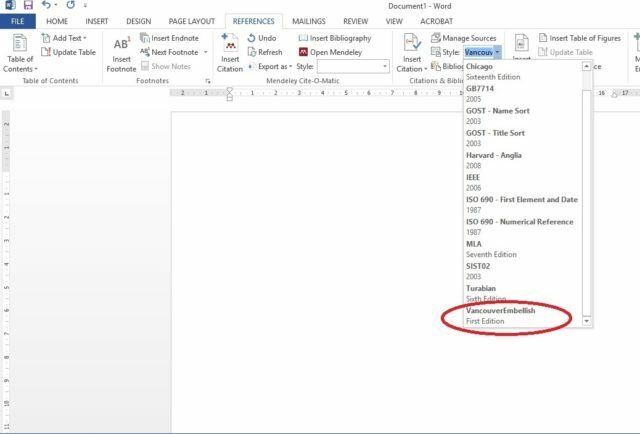 To avoid unnecessary errors you are strongly advised to use the ‘spellchecker’ function of MS Word before converting the document in to PDF.